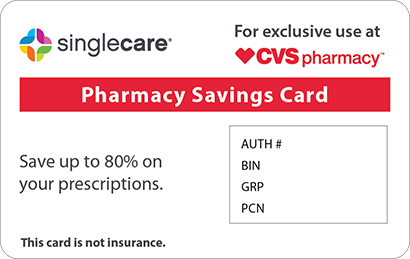 Save on Symlinpen at your pharmacy with the free discount below. SymlinPen is a brand name for pramlintide, a human-made hormone that lowers blood sugar in various ways. It slows the rate that food moves from your stomach to intestines, lowers the amount of glucose your liver produces, and triggers a feeling of fullness after meals to help control appetite. SymlinPen is used together with insulin to treat type 1 or type 2 diabetes and is often used when other treatments have not been successful. The cost for SymlinPen can be quite expensive, typically ranging from $750-$800 for two pens with 1.5ml of medication. Fortunately, HelpRx offers a convenient way to save. 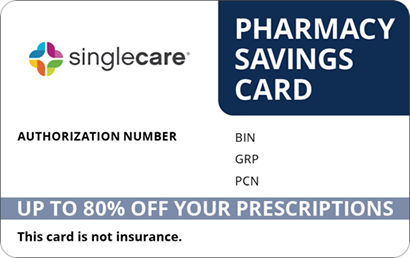 Our SymlinPen coupon is accepted at most nationwide pharmacies and requires no registration. You’ll save up to 75% on your medication each time you fill your prescription. SymlinPen is a human-made hormone that lowers blood sugar in type 1 and type 2 diabetes patients. It is used alongside insulin to manage diabetes and control blood sugar levels. Follow your doctor’s instructions for taking this medication. 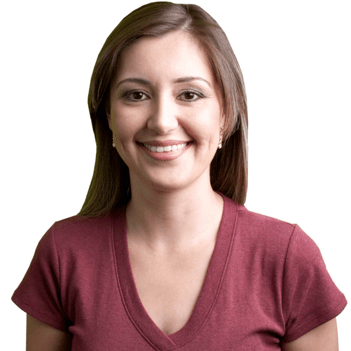 It is likely that your insulin dosage will change when you begin taking SymlinPen. Use a different place on your stomach or thigh each time you give yourself the injection. Since this medication is usually taken before a meal, you should skip your dose if you skip a meal. Ask your doctor any additional questions about starting this medication. Common side effects of this medication include nausea, vomiting, loss of appetite, and headache. Call your doctor immediately if you experience more serious side effects such as severe ongoing nausea or severe hypoglycemia. Take the missed dose as soon as you remember, but only if it is before you are about to eat a meal. You may skip the missed dose if it almost time for your next scheduled dose. Do not take extra medication to make up for a missed dose. Store your medication in the refrigerator, protected from light. Do not freeze. 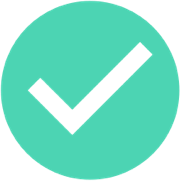 You can keep in-use pens in the refrigerator or at room temperature, but use them within 30 days. Seek emergency medical attention immediately or call Poison Help at 1-800-222-1222. Symptoms of overdose may include diarrhea, vomiting, dizziness, cold sweats, and a warm or tingly feeling. Do not use this medication if you have delayed gastric emptying. You also should not SymlinPen if you cannot recognize symptoms of low blood sugar, as this can be dangerous. SymlinPen is the brand name for pramlintide and comes in 120 and 60 varieties. 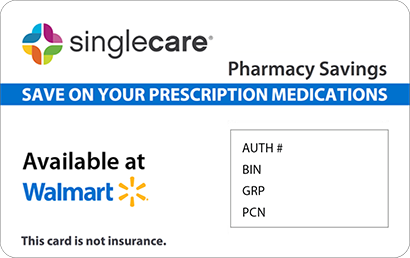 There are no other brand name or generic pramlintide versions available in the United States. Discuss other potential options for treating your diabetes with your doctor. 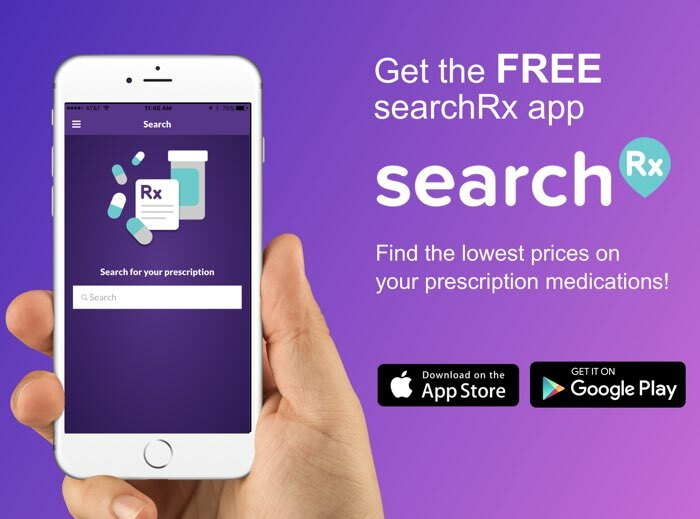 Use a SymlinPen coupon from HelpRx to save on your prescription.